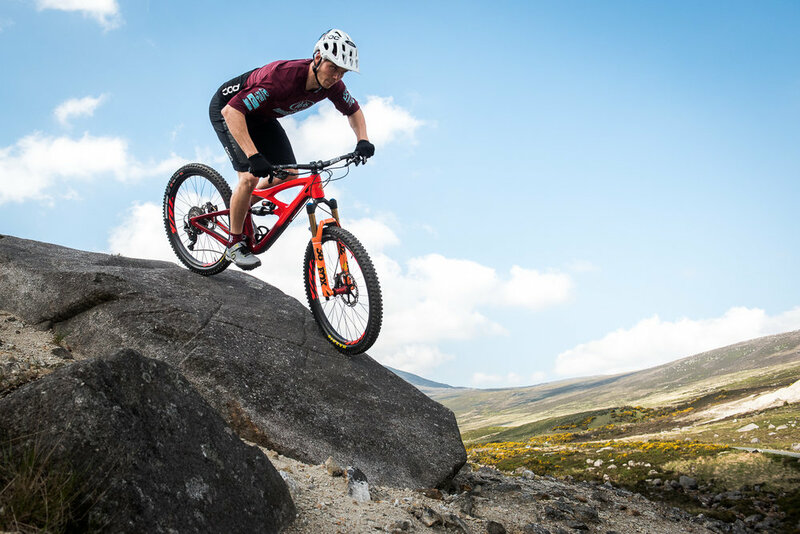 The new Ibis HD4 made it's debut at the Irish EWS last weekend, taking the team to the top of the standings - here are the full details of the new bike! 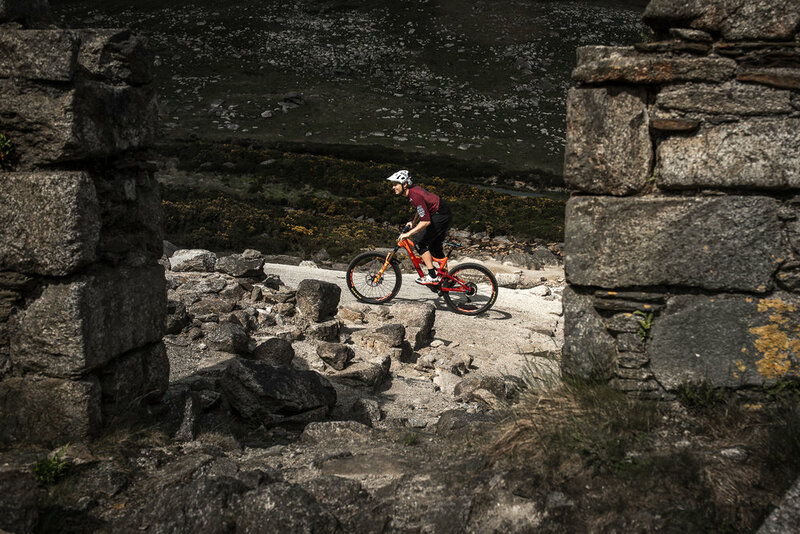 The HD4 is the latest in a series of popular trail bikes from Ibis, featuring 27.5" wheels and 150mm of rear wheel travel, delivered through the efficient dw-link suspension. 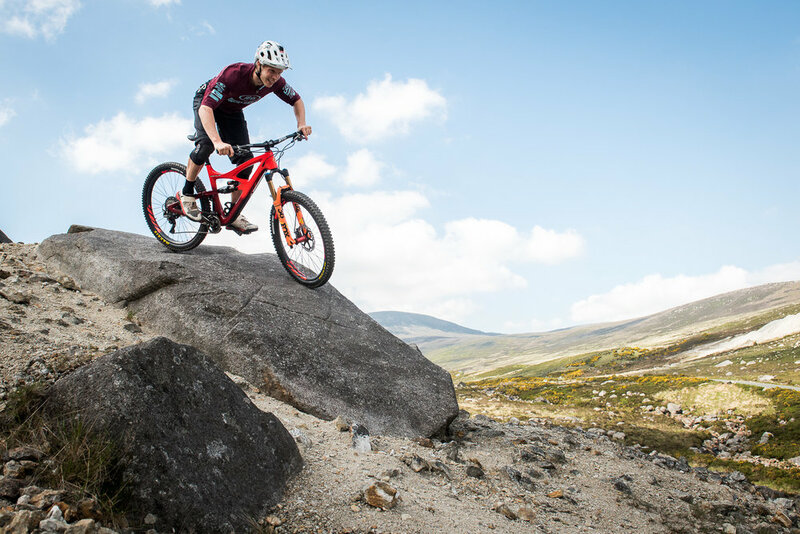 Building on the success of the HD3 and its predecessors, the HD4 has been further refined and optimized to handle the steepest most aggressive terrain found worldwide. 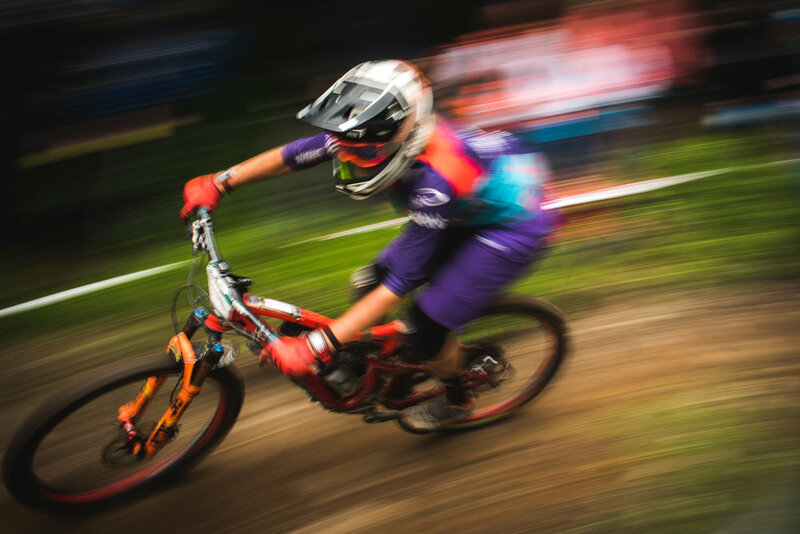 Testing over the past year was conducted throughout Northern California’s most rugged back country trails and also by members of our Enduro World Series (EWS) team. 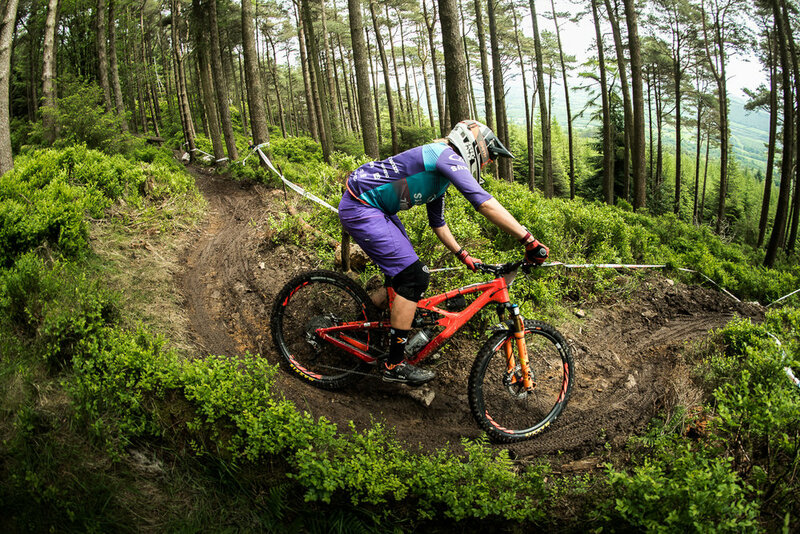 What’s new in the HD4? 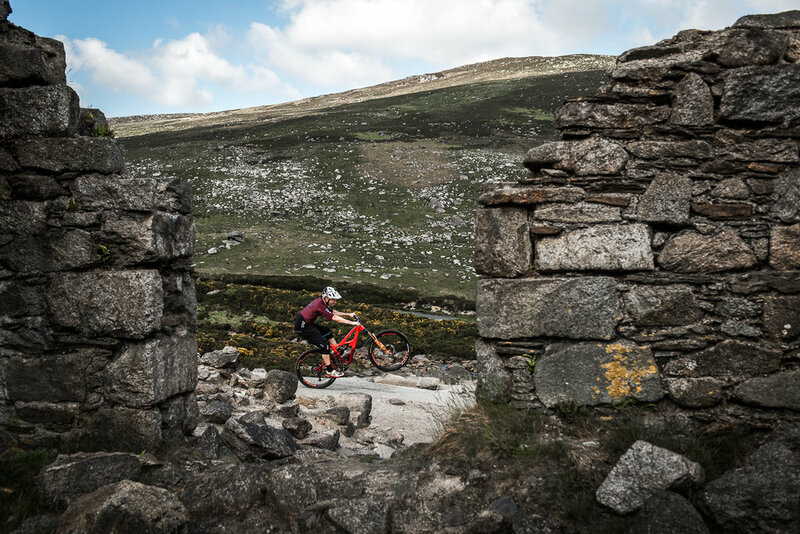 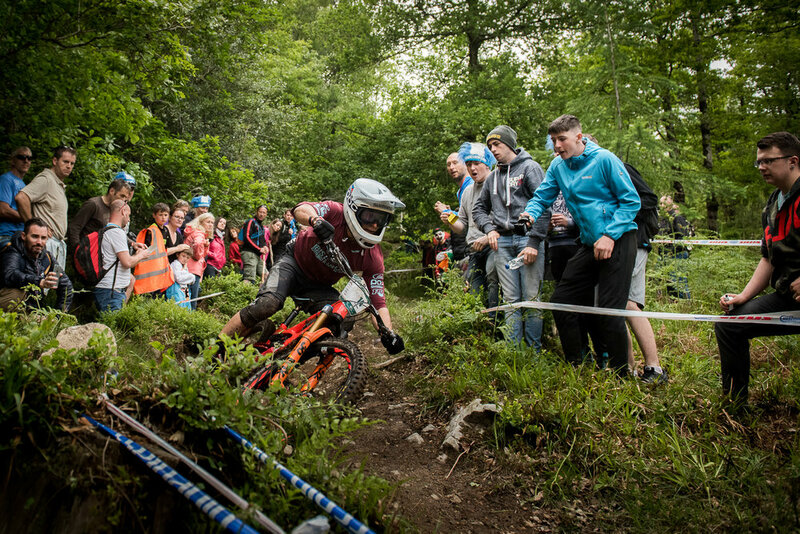 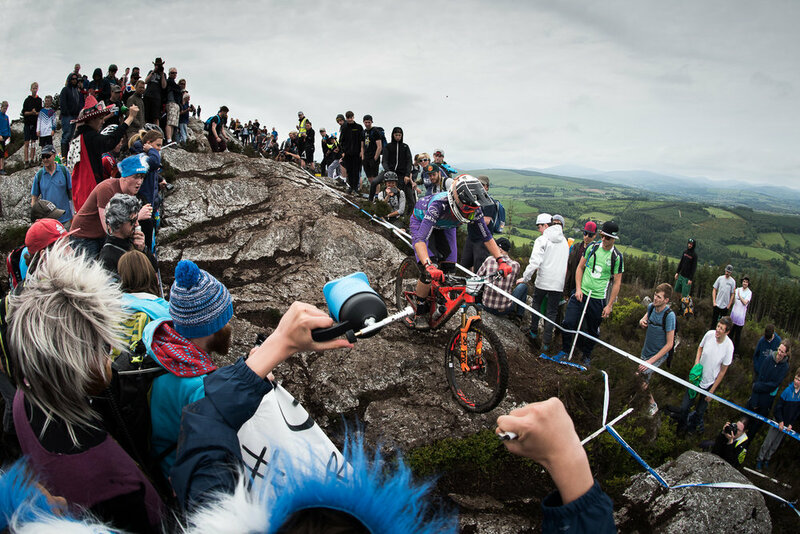 The Ibis Cycles Enduro Race Team just finished the latest round of the EWS in Wicklow Ireland, leading the overall team championship for the second race in a row. 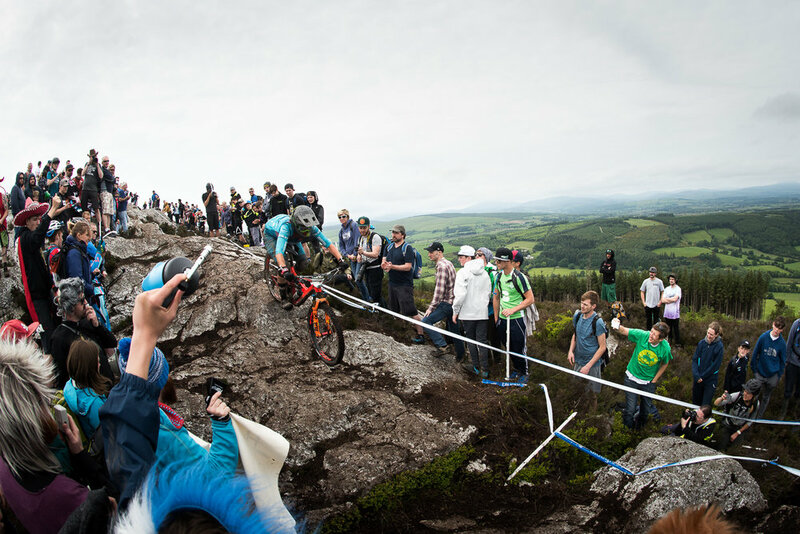 The team first climbed atop the podium after riding unmarked versions of the HD4 on the third stop of the EWS on Madeira Island. 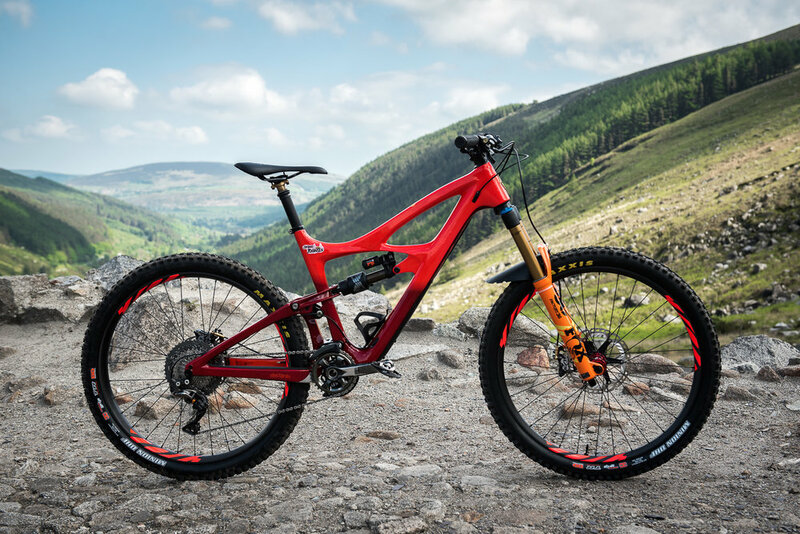 The new bike did not go unnoticed, resulting in considerable internet chatter. 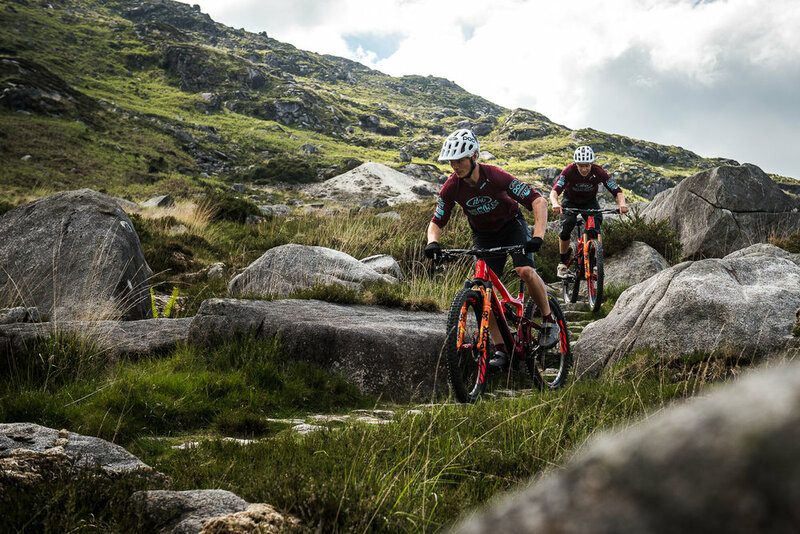 We delivered the team new bikes painted in the "Fireball Red" scheme last week, and ended up with 4 riders finishing in top ten positions, and once again found our little team number one in the world in the team standings. 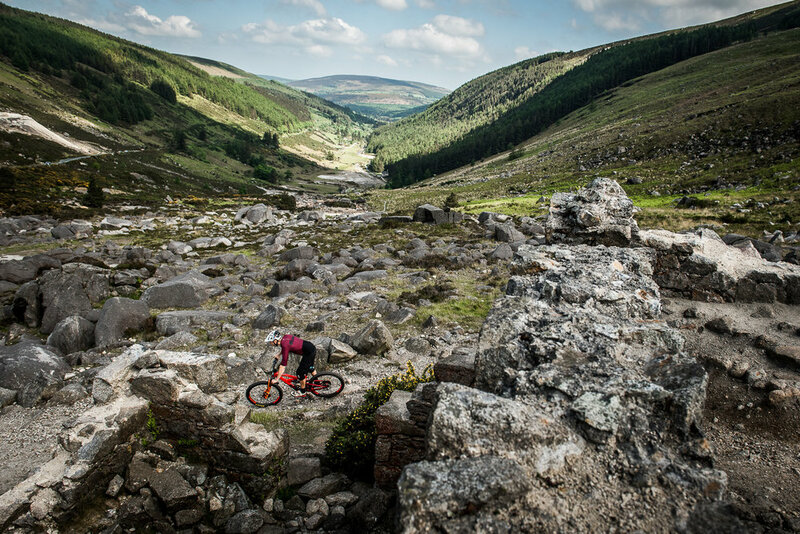 Summer dreaming.... if it isn't summer then the answer must be to go find it! 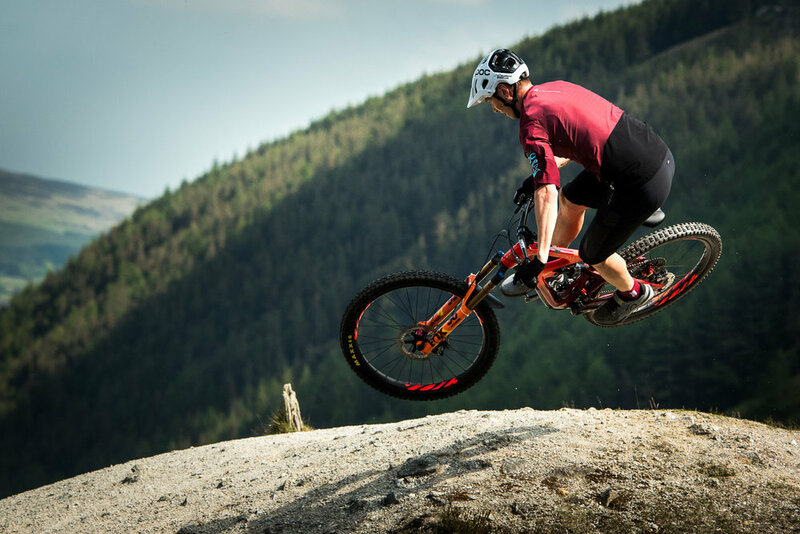 Ibis rider Jeff Kendall-Weed travelled to Hurricane, Utah for some dry riding.